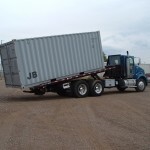 Laramie Wyoming Storage Containers - JB Storage Containers Inc.
For Wyoming Storage Containers – Why choose us over our competition? Every size shipping container. Every size storage. Direct shipment to your site, immediate available inventory. 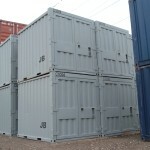 Owner operated since 2001, serving all your shipping and container storage needs, providing personal ship to site service. Copyright © 2019 JB Storage Containers Inc.